NCB dropped $13 on Thursday. 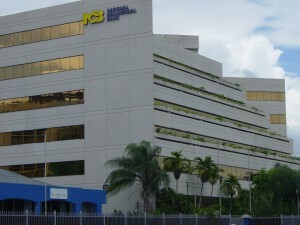 The main market of Jamaica Stock Exchange All Jamaica Composite Index dropped 11,805.54 points from its 398,386.05 peak on Thursday as the price of NCB Financial was cut from $124.99 at the peak for the day to $110 at the close. 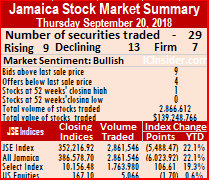 The main market with less than a minute of the market’s opening surged sharply by 5,783 points to within less than 1,614 points of the critical 400,000 mark on the All Jamaica Composite Index. The market closed, with the All Jamaica Composite Index plunging 6,023.92 points to 386,578.70 and the JSE Index dropping 5,488.47 points to 352,216.9. Market activities resulted in just 29 securities trading, including 2 in the US dollar market compared to 29 securities trading on Wednesday. At the end of trading, the prices of 9 stocks rose, 13 declined and 7 closed, unchanged. Three stocks traded at 52 weeks’ high but only one held on to the gains at the close. The main market ended with 2,861,546 units valued at $139,051,316 compared to 6,162,805 units valued at $201,094,929 changing hands, on Wednesday. 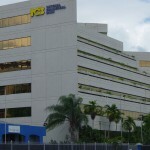 The day’s volume was led by, NCB Financial Group with 967,108 units, 33.8 percent of total volume traded, followed by Carreras with 349,836 units and 12.23 percent of main market volume and Wisynco Group with 320,465 units 11.2 percent of the day’s volume. Trading resulted in an average of 105,983 units valued at over $5,150,049, in contrast to 228,252 shares valued at $7,447,960 on Wednesday. 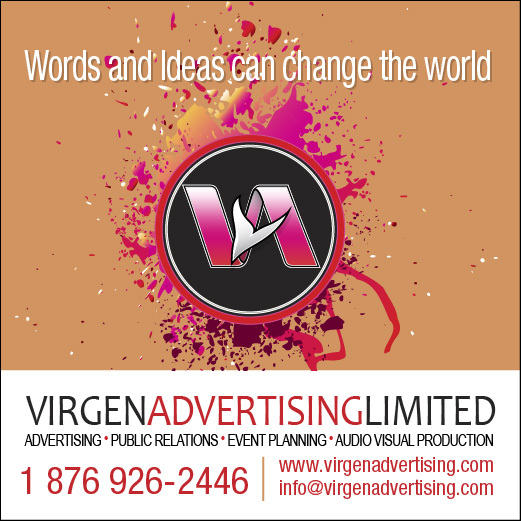 The average volume and value for the month to date amounts to 378,872 shares valued $4,253,986, compared to 409,365 shares valued $3,936,656 traded on the immediately preceding trading day. August closed, with an average of 224,564 shares valued at $4,310,285, for each security traded. In the main market activity, Barita Investments rose 10 cents to closed at a 52 weeks’ high at $18.60 trading 23,085 shares, after peaking at $19.50 earlier in the day. 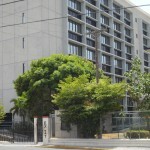 Caribbean Cement jumped $2.45 and finished trading 51,830 shares at $49.95, Grace Kennedy gained $1 ending trading at $58, with 52,990 shares. 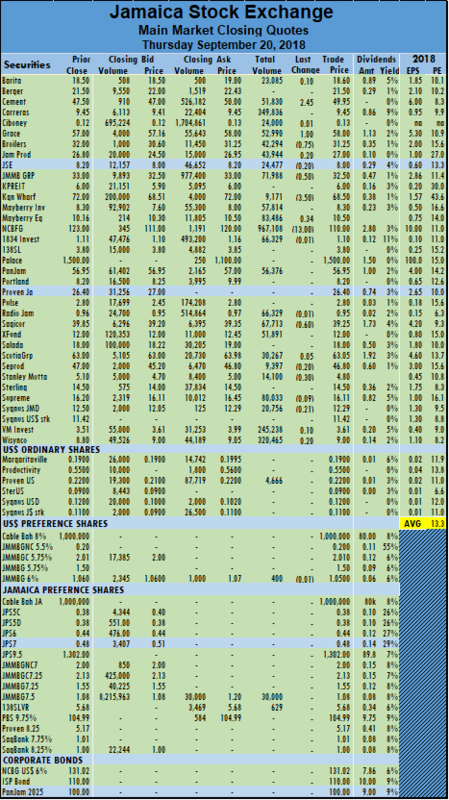 Jamaica Broilers lost 75 cents in traded 42,294 stock units, at $31.25, with Jamaica Producers rose 20 cents and finished trading 43,944 units at $27, Jamaica Stock Exchange closed at $8 after falling 20 cents in the exchange of 24,477 shares, JMMB Group ended 50 cents higher at $32.50, in exchanging 71,988 shares after it reached a 52 weeks’ high of $33.50. Kingston Wharves dropped $3.50 and finished at $68.50, with 9,171 stock units changing hands, Mayberry Equities gained 36 cents and settled at $8.30, exchanging 3,357 units, NCB Financial Group dived $13 and ended trading 967,108 shares at $110. 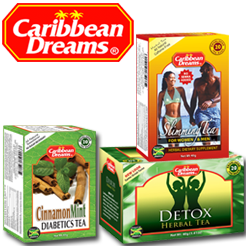 Sagicor Group fell 60 cents to settle at $39.25, in the exchange of 67,713 shares, Seprod finished trading at $46.80, after falling 20 cents trading 9,397 shares, Stanley Motta lost 30 cents to end trading of 14,100 stock units at $4.80, Sygnus Credit Investments traded 20,756 shares and lost 21 cents to close at $12.29 and Wisynco Group finished 20 cents higher at $9 with 320,465 units changing hands. Trading in the US dollar market closed with 5,066 units valued at $1,447 as JMMB Group 6 % preference share completed trading of 400 units with a loss of 1 cent to end at $1.05 and Proven Investments ended trading with 4,666 shares and declined 0.10 cents at 22 US cents. The JSE USD Equities Index lost 1.70 points to close at 167.10. IC bid-offer Indicator| At the end of trading, the Choice bid-offer indicator reading is very strong for continuation of the market’s rally and shows 9 stocks ended with bids higher than their last selling prices and 4 closing with lower offers.